The month of April has been an exhilarating with Team Blogchatter. For all those unfamiliar with BlogchatterA2Z, it is a month-long blogging challenge which runs in parallel to the global AtoZ Challenge. I had participated in this challenge for second consecutive year and it has gotten bigger and better. Last year I blogged without any theme, whereas this year I was inspired by Blogchatter to pick a theme. Thus, came into existence my first fictional story series. Thanks to the team for constant motivation through mails and chat groups! 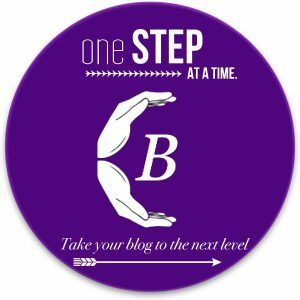 All the reading, sharing and commenting with fellow bloggers is a morale booster. I will be revisiting so many of the new-found blogs in the coming months. Thank you Blogchatter for the wonderful community! What I missed this year? – It was the individual daily shout-outs for the blogs, that the Blogchatter had done last year for all the participants. But then, as I mentioned earlier it was bigger than last year, so it might not be practically feasible. Overall, for me it has been exciting month and I am looking forward to the e-book carnival. Did you participate in BlogchatterA2Z or the global AtoZChallenge? How was your experience? Do share your thoughts with us. I love the AtoZ Challenge! It makes me stretch, and learn, and immerse myself in the reading of amazing blogs. I hope everyone who took part learns and continues to make their mark.